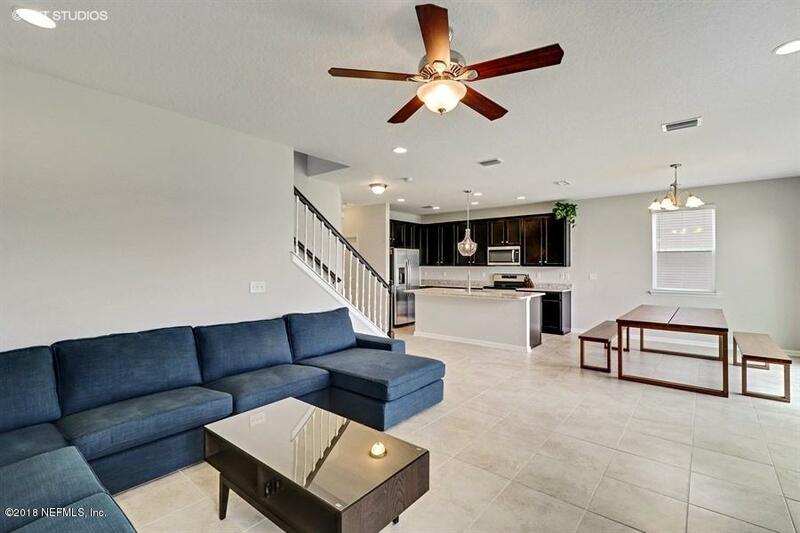 This Mattamy built home is just like new! 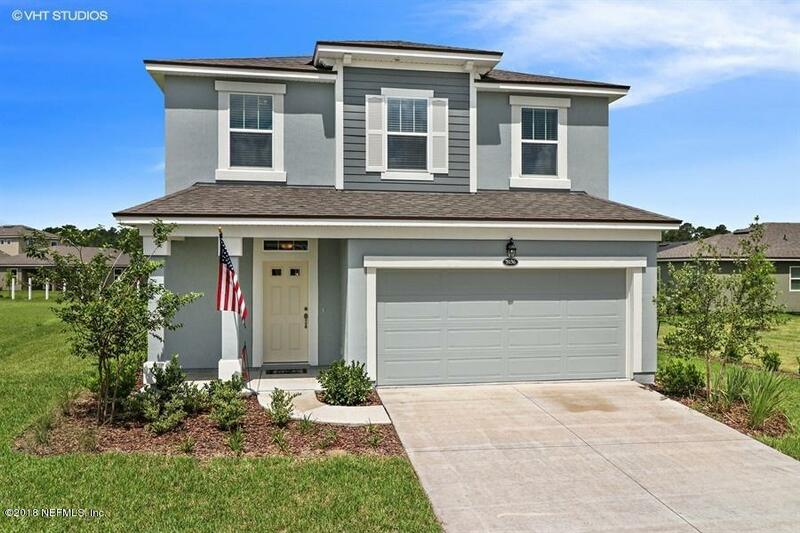 No waiting for build time, this 3 bedroom, 2.5 bath home offers a second story loft, upgraded finishes and one of the largest lots in the neighborhood! 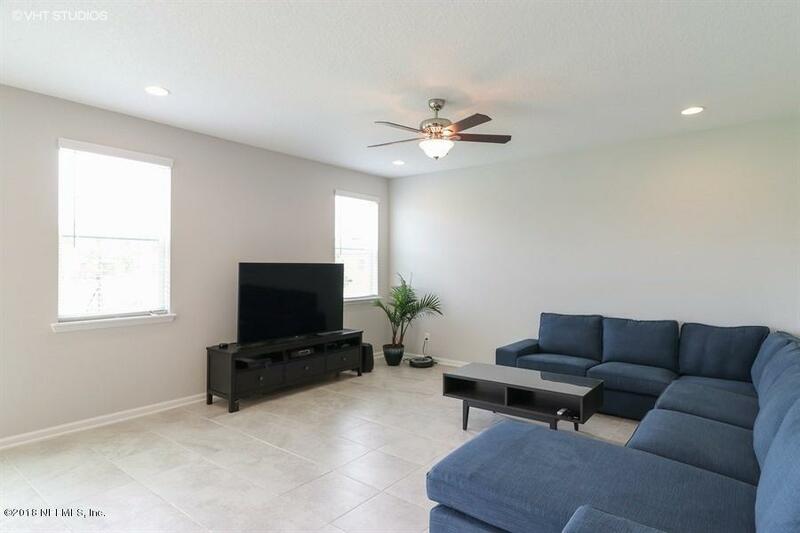 Beautiful open floor plan, tray ceiling in master suite, upgraded tile floors in main living areas. 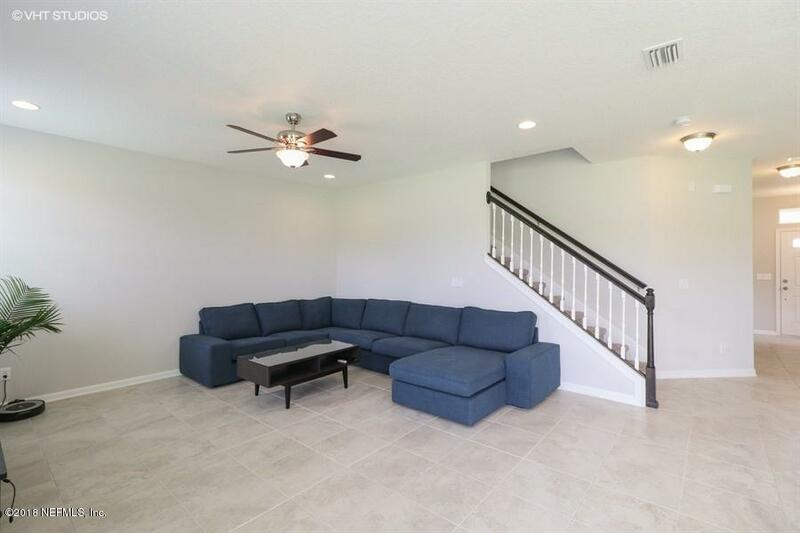 Community amenities include clubhouse, sparkling pool and fitness center. Ideally located, Bartram Park Preserve offers easy access to new development along Race Track Rd. as well as Old St. Augustine Rd. and I-95.